New details from this week's Dengeki PlayStation. 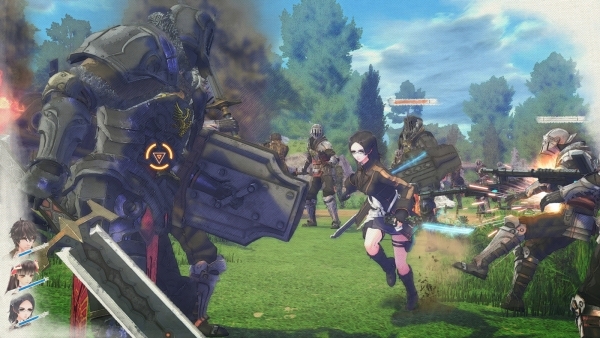 Dengeki PlayStation this week has a new interview with Valkyria: Azure Revolution director Takeshi Ozawa and chief producer Youichi Shimosato, who reveal the upcoming RPG features permanent death. Valkyria: Azure Revolution is due out for PlayStation 4 in Japan in winter 2016. If you missed it, catch the teaser trailer and first screenshots here.